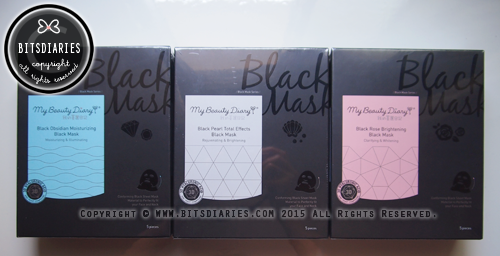 Check out my review on Black Obsidian Moisturizing Black Mask. 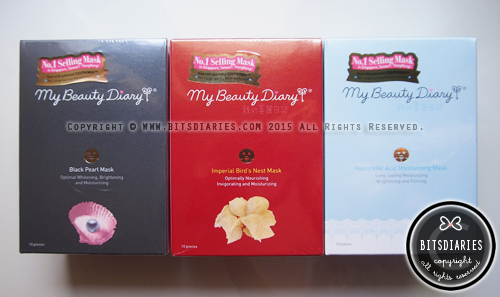 Check out my review on SexyLook Strawberry Blackhead Pore Cleanser Set. 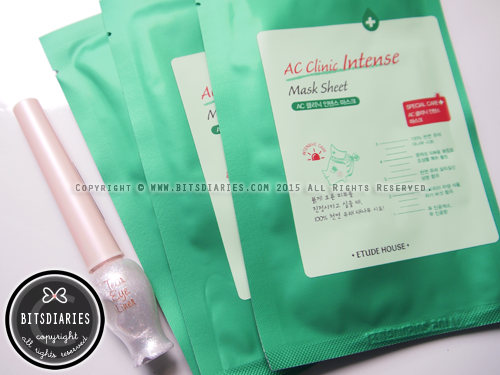 Check out my review on Etude House AC Clinic Intense Mask Sheet. 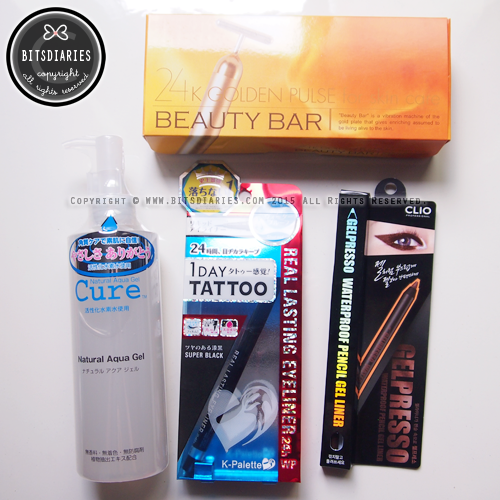 Check out my review on Cure Natural Aqua Gel. 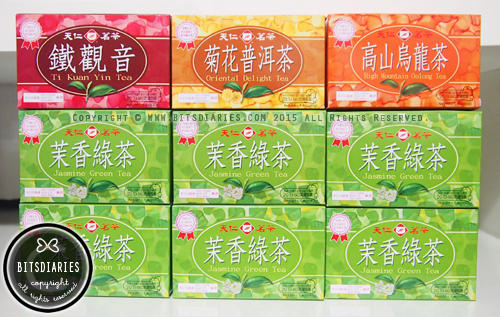 *Please beware that there are many imitations in the market! FYI, I got it from Japan for ¥19800 (SGD$200+). 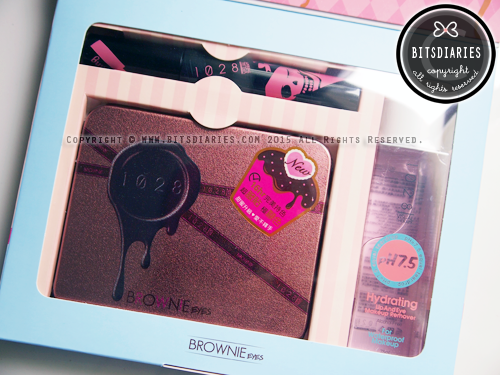 So if you see any seller selling this at a cheaper price, then most likely it's a fake lah. 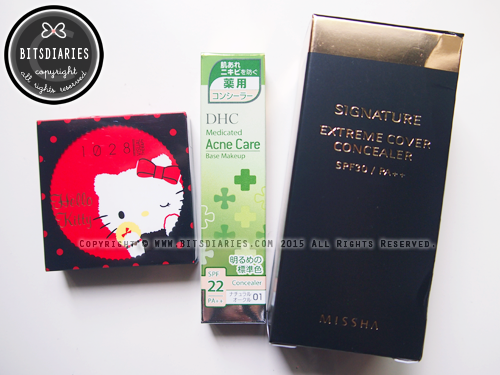 Check out my review on DHC Medicated Acne Care Concealer. 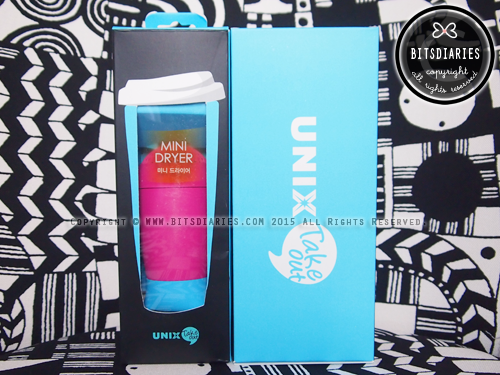 This mini, travel-friendly hair dryer may be small in size but it is strong enough to blow dry my hair. Ideal to bring along to the gym, swimming pool etc. 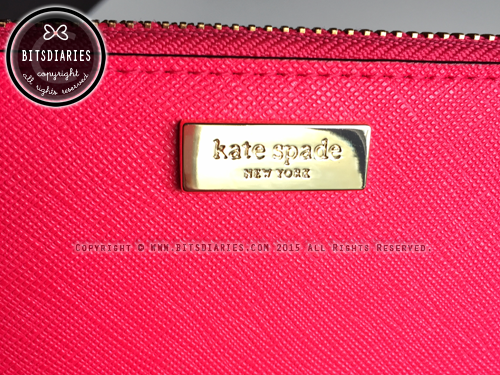 Wallet from Kate Spade in a super vibrant color, Desert Rose. Old Wallet vs New Wallet = Big contrast lol. I absolutely love the texture (saffiano) and the color actually changes tone under different lighting~ it looks like neon hot pink under sunlight and looks a little more red than pink indoor. That's all for my haul! Hope you enjoy reading it. Stay tuned for my next post~ xo. 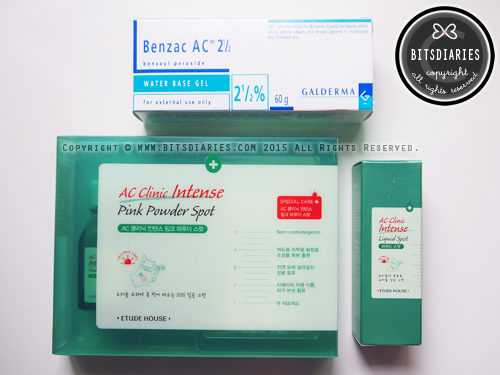 DHC Medicated Acne Care Concealer is available at Watsons. The locations of outlets that I know carry DHC Concealer are at Takashimaya Ngee Ann City, Sembawang Shopping Centre, Ang Mo Kio Hub, Tampines One, Tampines Mall. 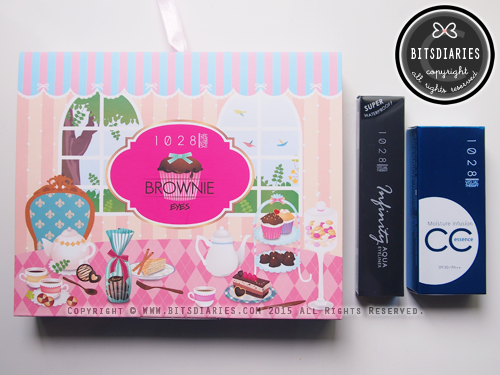 I don't see them in Tampines One or Tampines Mall either :( the concealer is placed under DHC section right? 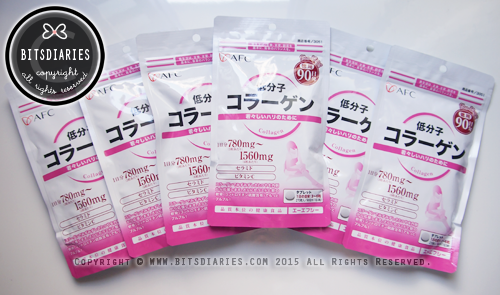 Seems like the Strawberry Yogurt mask is not available in Singapore :( I think I'll be getting it off ebay..hopefully it's the real one! Yes, it's placed under DHC section. I think it might have run out of stock due to a sale (50% off) the other day.